Here’s the short version: I have explored lots of different things intellectually, socially, spiritually, and physically in order to get really good at creating a life I love and being true to myself. This has taken time over the years to practice and get it right and often I challenge myself to continue practicing if I think I am becoming complacent with my life or work. I like to be involved with one new thing on an on-going basis to encourage myself to look at things in a fresh perspective. The things I really love doing are helping people to implement the important small changes in their lives so they can begin to see benefits quickly and making complex ideas more understandable and accessible in my teaching. Natural health has become my passion. Cathy has extensive training in Neuromuscular Therapy and has been working as a Sports Therapist and Remedial massage Therapist since 1995. She s a graduate of the Southeastern School of Neuromuscular Therapy in Jacksonville FL, USA and has completed post-graduate work in Sports Therapy, Trigger Point Therapy, Structural Integration, as well as numerous advanced courses in Neuromuscular Techniques. Previously, Cathy obtained a Master’s degree in Counselling and a B.A. in Counselling and Rehabilitation. Through these two distinct but intertwined branches of therapy, Cathy brings a unique breadth of knowledge, compassion, and practical experience to the area of Health and Therapy. 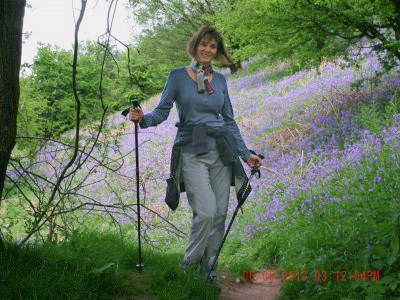 Cathy does Sports Therapy and Remedial Massage at the Abergavenny Back and Neck Clinic. Cathy is also a Kripalu trained Yoga teacher and is certified by Yoga Alliance USA as an experienced RYT-500 teacher. She is also a member of Yoga Alliance Professionals UK as a Senior Yoga Teacher. 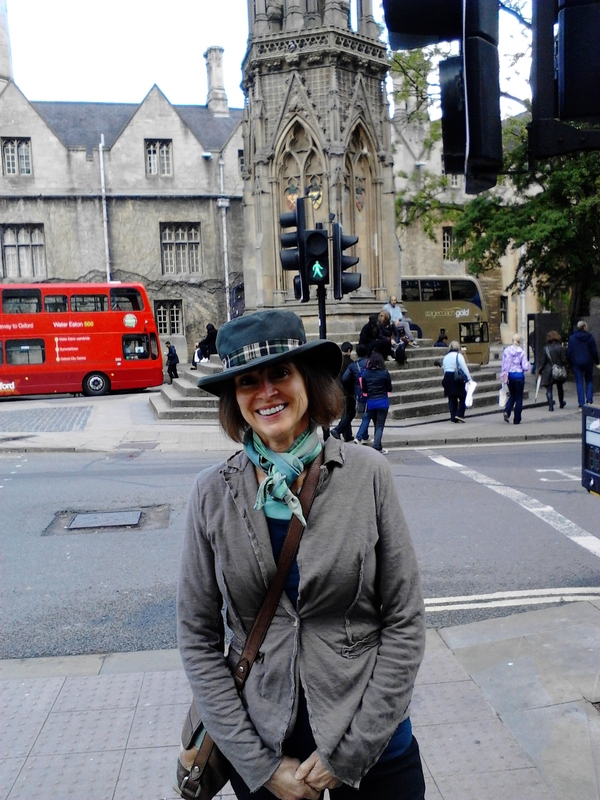 She has studied in both the USA and the UK under several exceptional teachers. Cathy brings a creative teaching style to her classes that is both caring and informative. Her classes reflect a deep understanding of Yoga, a talent for teaching methods that make difficult things easy, and an awareness of body and mind gained though years of study and practice.